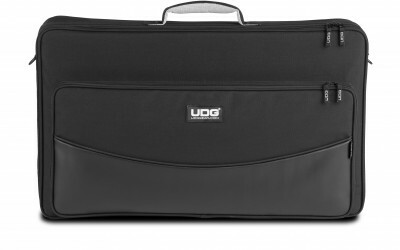 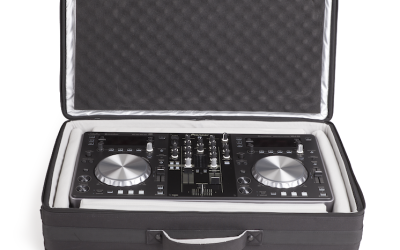 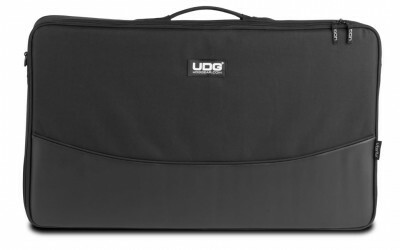 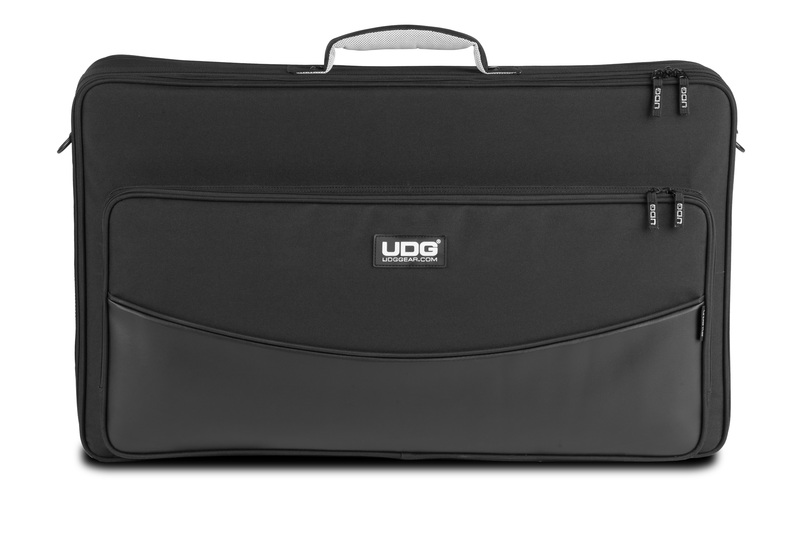 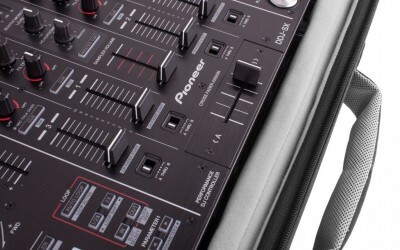 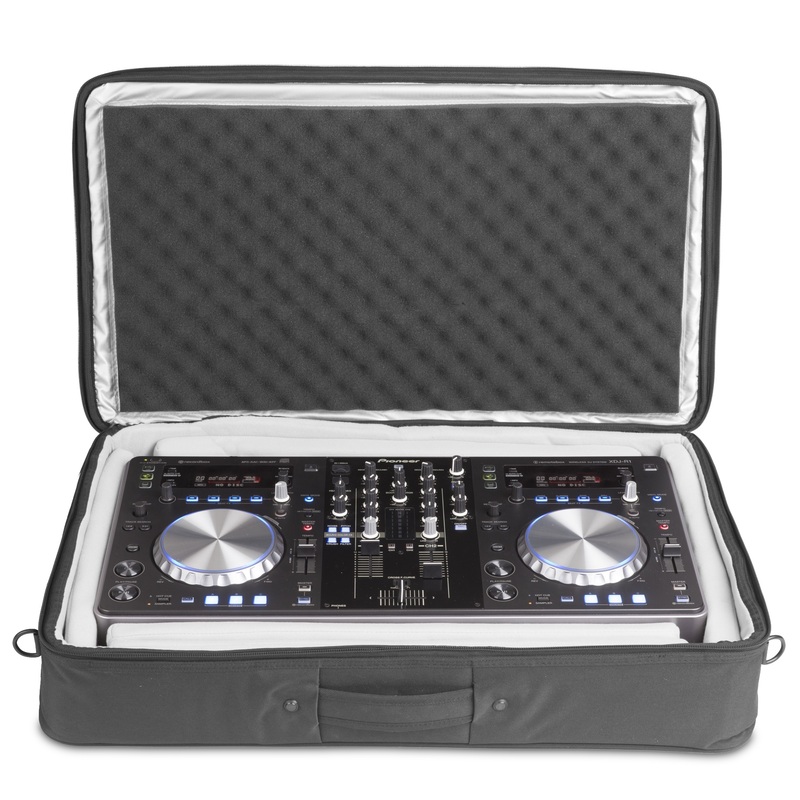 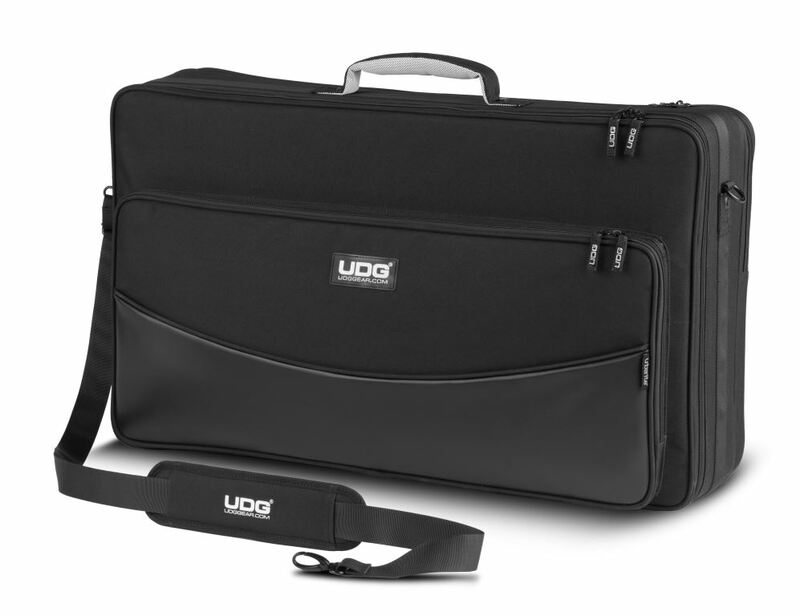 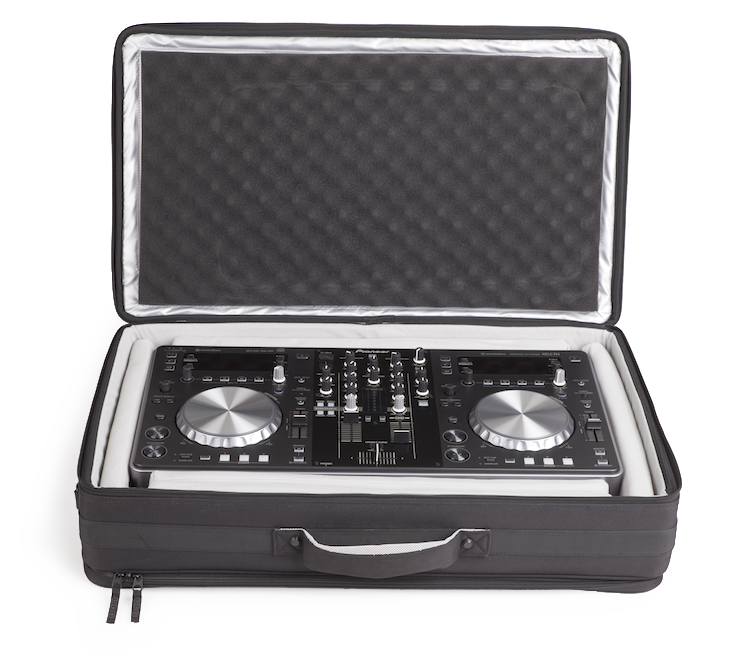 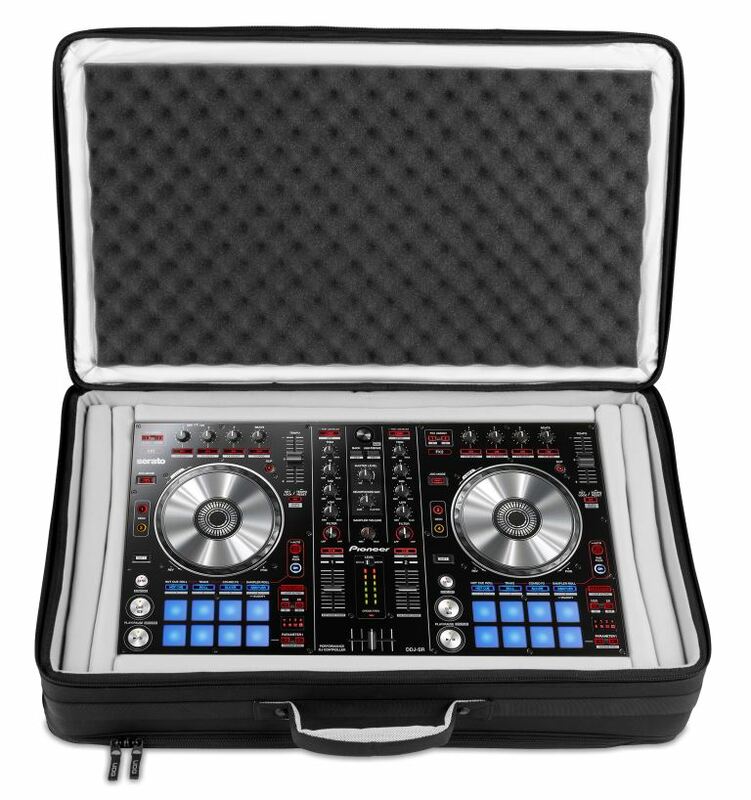 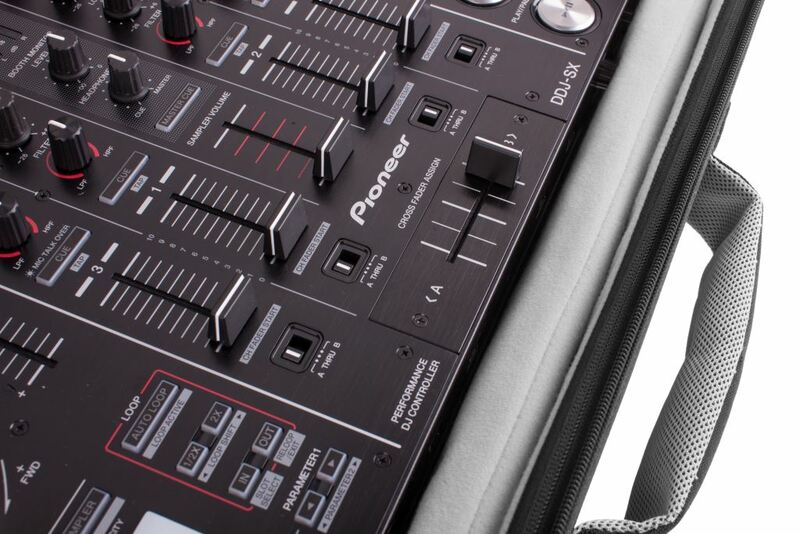 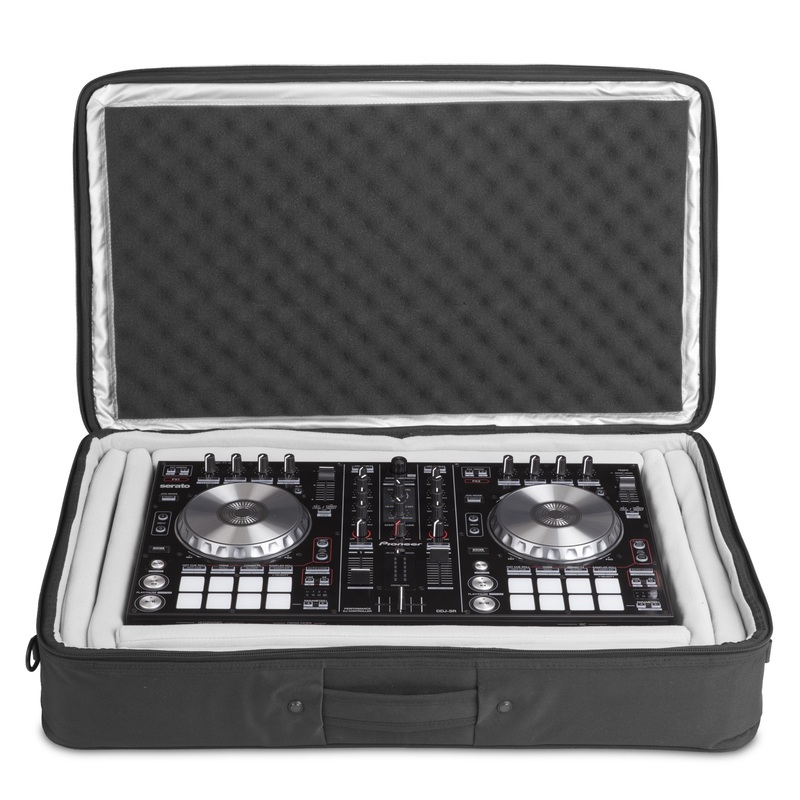 UDG, the luggage brand trusted by DJs around the world to safely transport their equipment, has released a new range, the Urbanite Series. 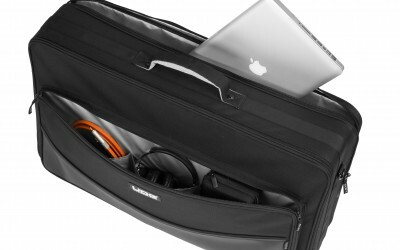 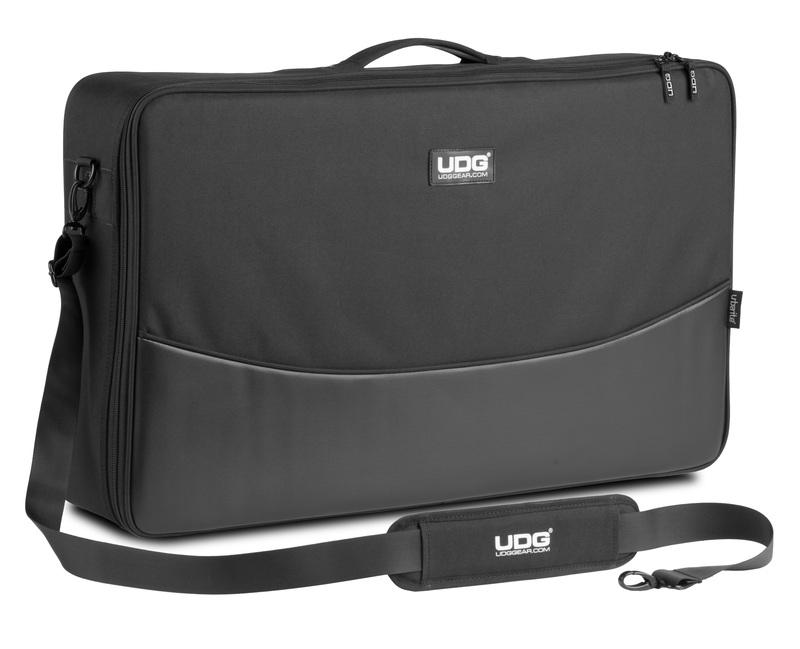 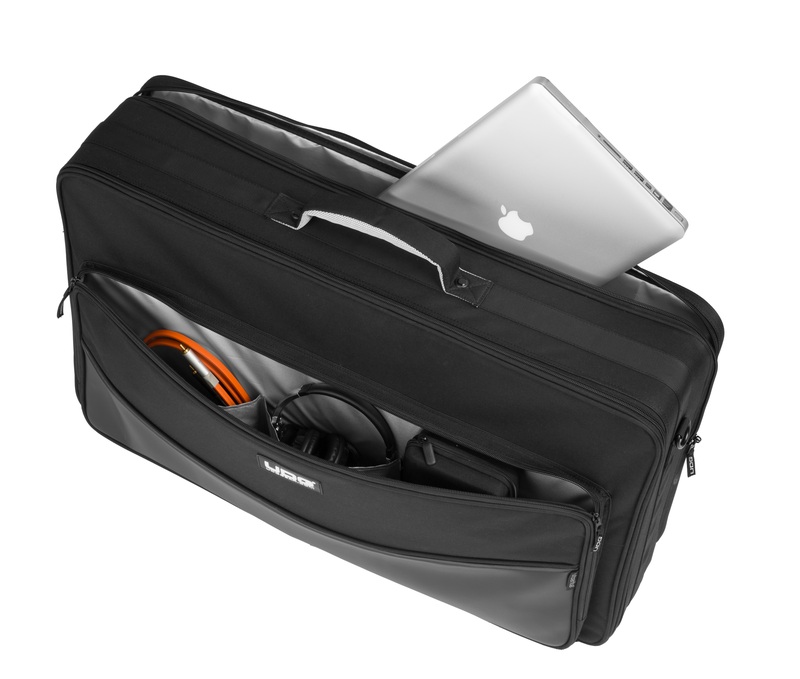 The entry-level series of sleeves and bags literally stand up against the flimsy beginner controller bags currently available on the market. 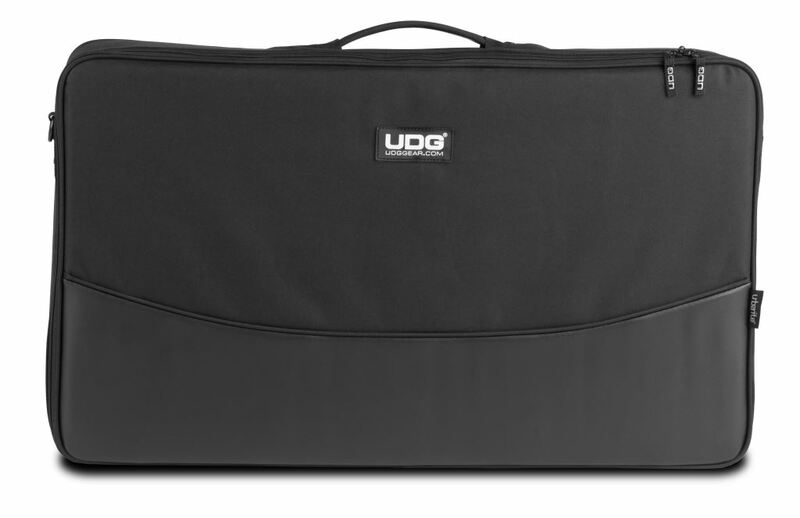 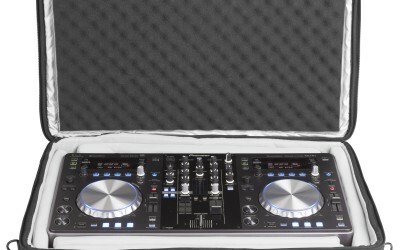 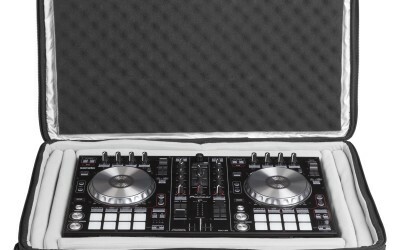 The Urbanite series covers a wide range of the latest midi controllers, and delivers an affordable price point with no compromise on quality, thanks to UDG’s rigid high-density foam and padded construction, giving form and function like no other.